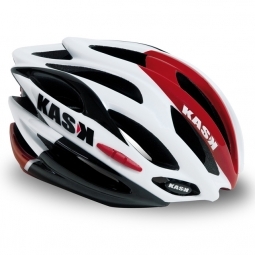 The choice of Team Sky Pro team. 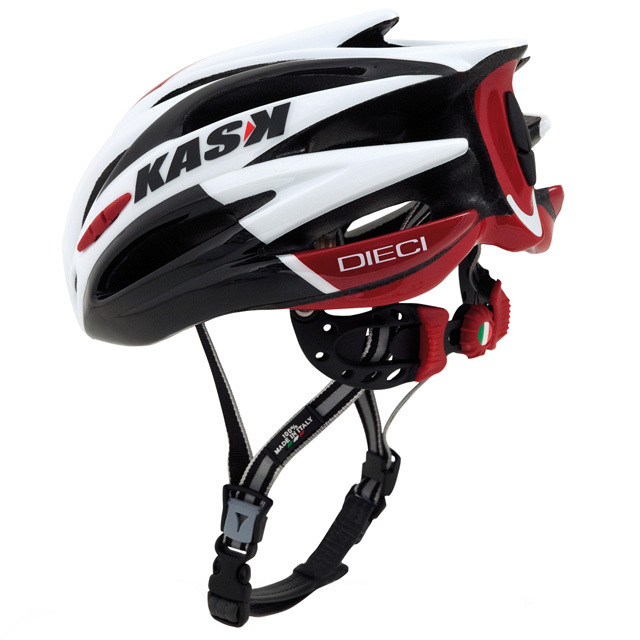 The DIECI is a top model known for its comfort and large capacity adjustment with a head circumference 53/61 cm. 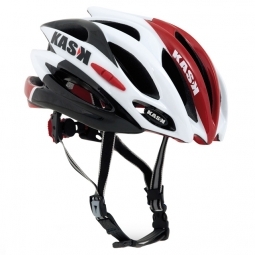 The Kask key is also present with a top finish, reflective straps and a comfortable leather chin. Finally with 19 vents and Coolmax foam, roll in hot weather with Dieci will be a pleasure.